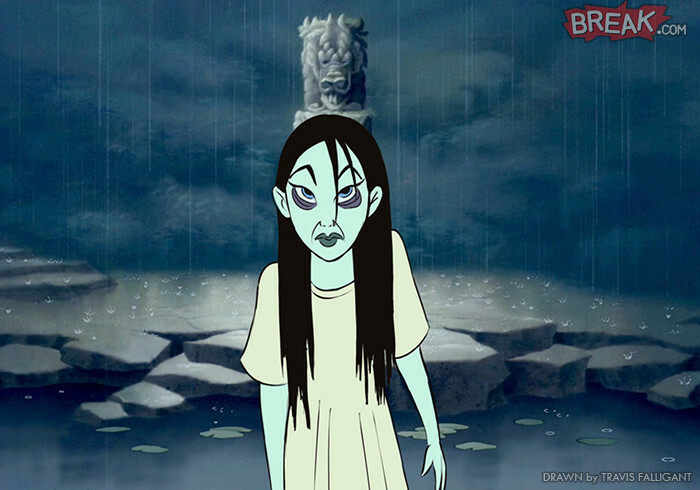 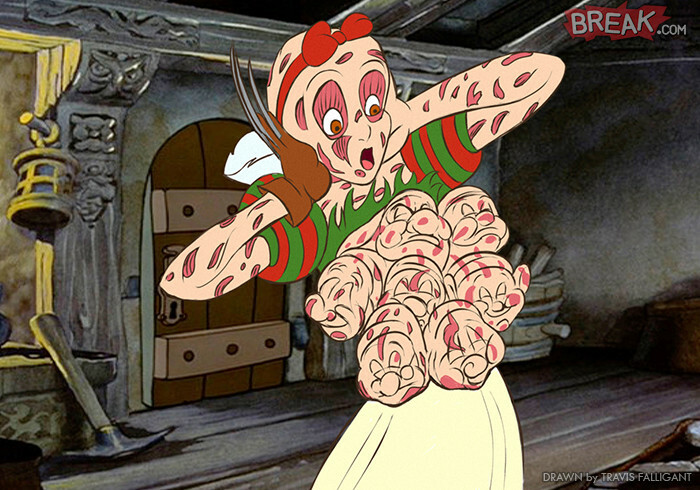 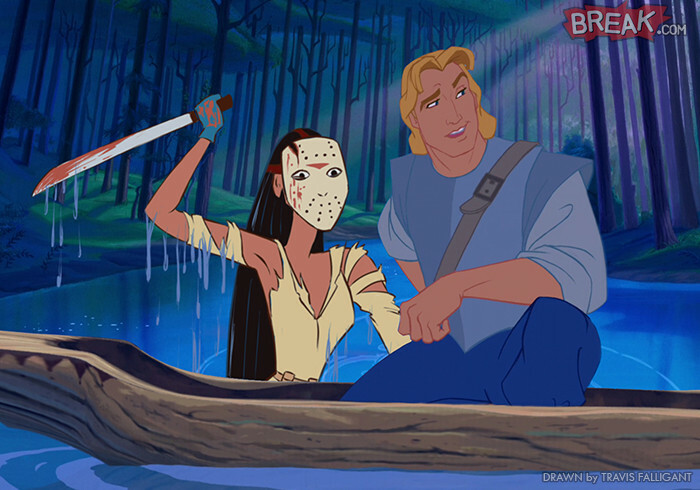 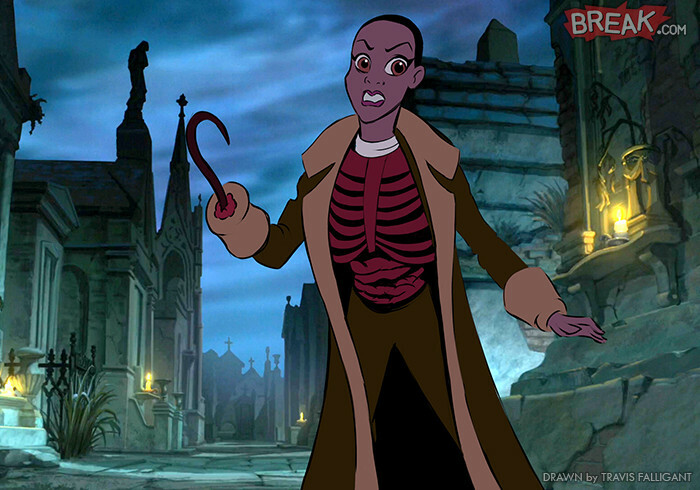 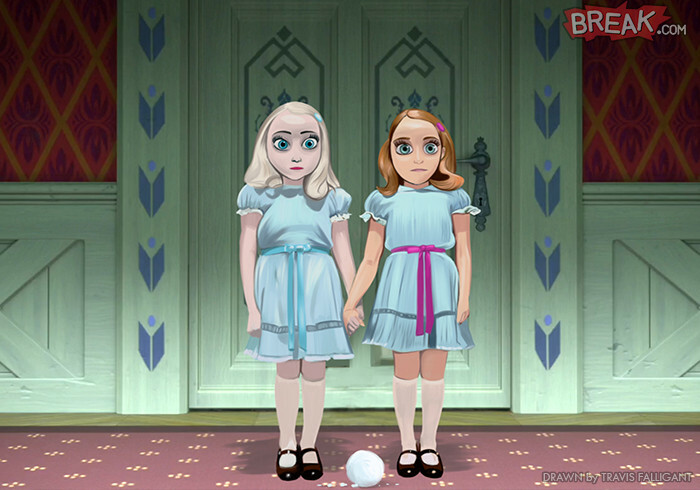 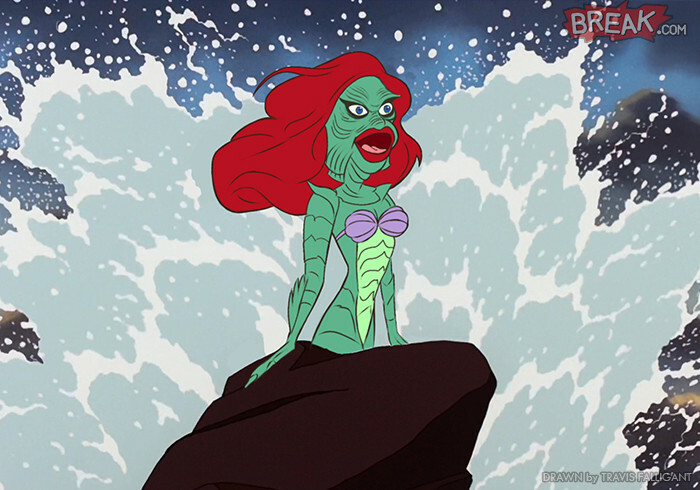 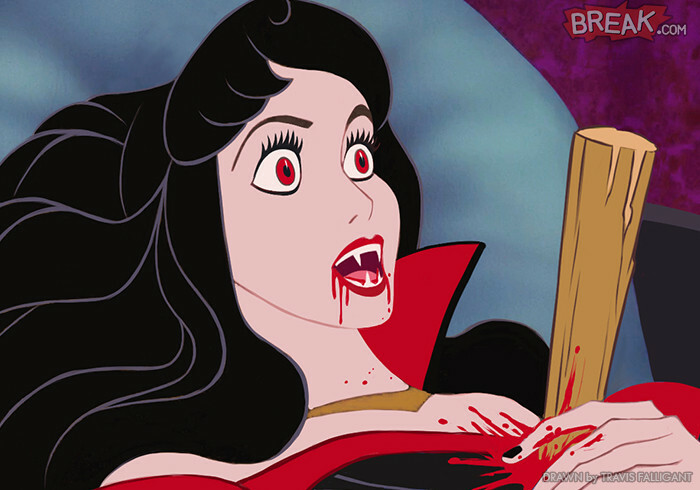 If you're a fan of horror and Disney but feel like the two don't really go together, you can think again. 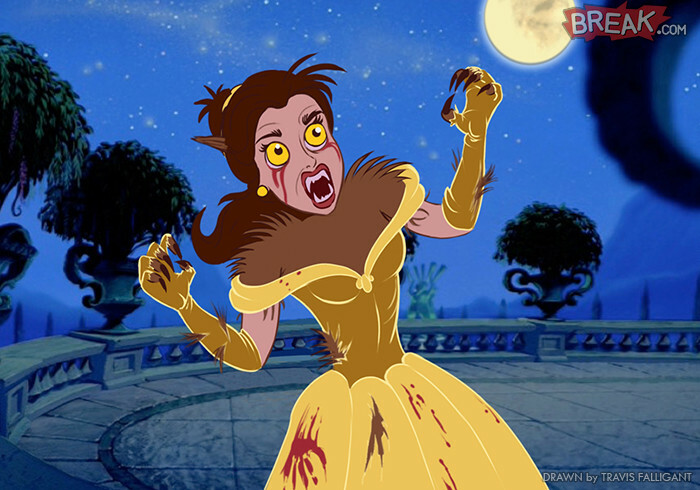 You've probably seen many 'Disney Princesses Re-imagined As.." drawings by now, but I reckon this series by artist Travis Falligant is my favorite by far: Disney Princesses As Iconic Horror Movie Villains. 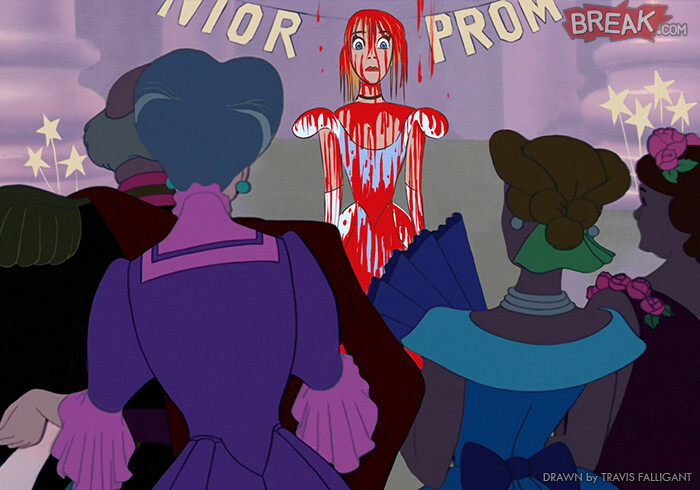 You'll either be impressed or internally complain about your childhood being ruined, but either way you can't deny that these illustrations are well thought and drawn out. 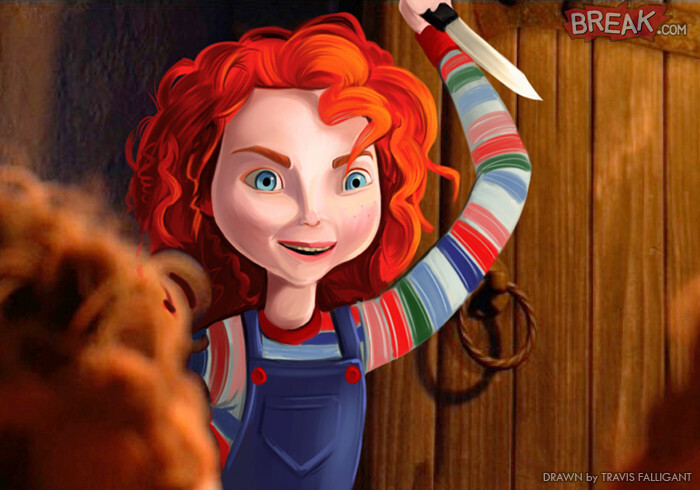 It's definitely interesting to see the contrasting themes of horrifying illustration concepts and the well-know and friendly-looking Disney art style. 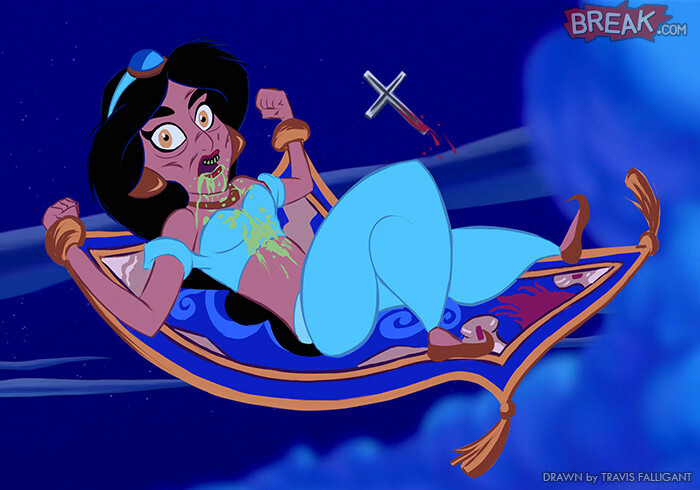 Prepare yourselves for Disney terror!